All Valley Forge homes currently listed for sale in Valley Forge as of 04/21/2019 are shown below. You can change the search criteria at any time by pressing the 'Change Search' button below. If you have any questions or you would like more information about any Valley Forge homes for sale or other Valley Forge real estate, please contact us and one of our knowledgeable Valley Forge REALTORS® would be pleased to assist you. 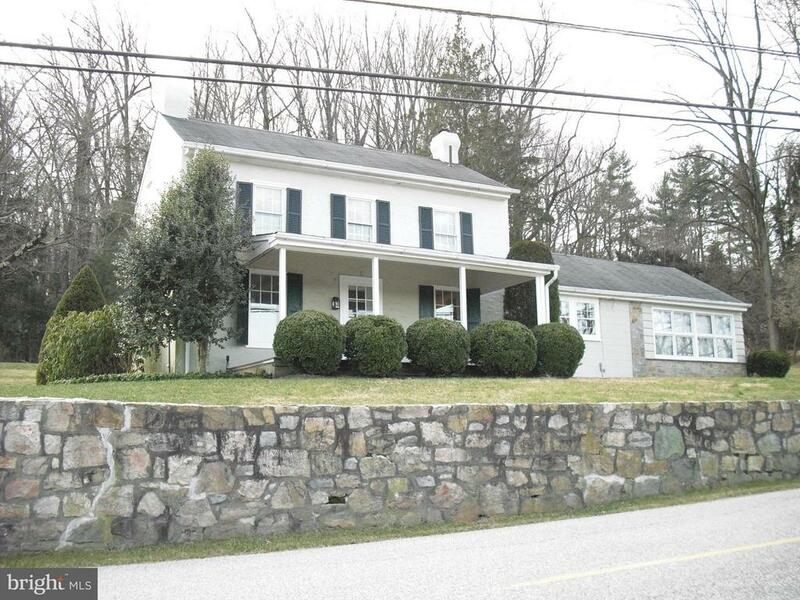 "Charming 18th Century colonial farmhouse in very nice condition overlooking the Valley Forge National Park. Dwelling features a comfortable great room with hardwood floors and wood burning fireplace that leads to a large covered front porch with views of the park and the Freedoms Foundation. A large family room at the west end of the dwelling with beautiful stone wall adjoins the rear terrace overlooking the rear yard. Kitchen and bedroom with en suite full bath complete the first floor. The 2nd floor contains a sunny bedroom with full bath and dressing area. The property also includes a separate carriage house with three garage bays and 1 carport as well as a finished storage room and half bath. The upper level guest quarters may also be used as an apartment rental for added income. Buy the dwelling and garages with approximately 1 acre for $425,000, subject to the subdivision approval, and/or the entirety for $525,000. The additional lot under the subdivision and without the dwelling is available for $150,000 with public water and sewer at the site. Please call for further details."